Norick Abe is the first home rider to win the Japanese 500cc Grand Prix in 1996. Abe claimed three wins and 17 podiums as a premier-class rider between 1995 and 2004. Norifumi "Norick" Abe was a Japanese professional Motorcycle Road Racer, MotoGP Rider(500cc). Abe began racing minibiker at the age of eleven, spent his career earlier in motocross. In 1992 he turned to road racing and competed in US. He was runner up in the 250cc category for the domestic national championship. 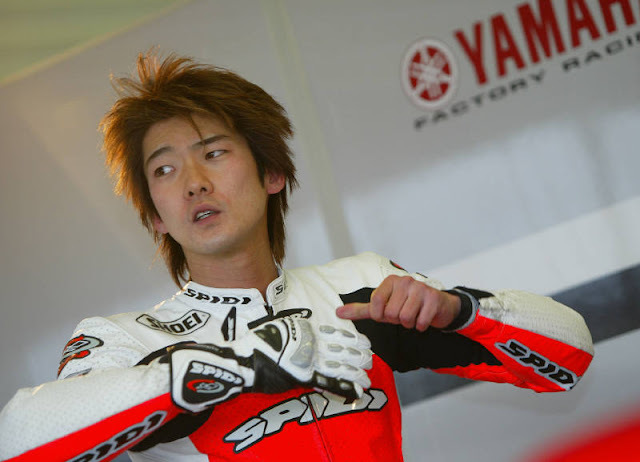 Abe won the 500cc title in the category's final year to become youngest title winner at All Japan Road Race Championship in the following year. 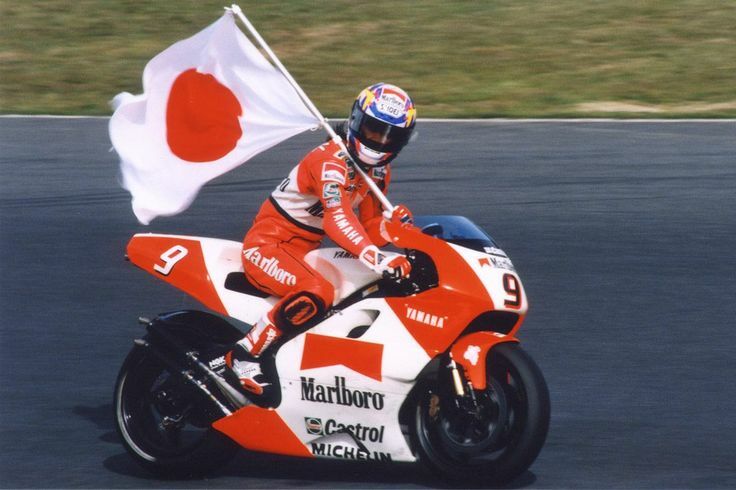 A 19-year-old Abe took his first 500GP podium at Suzuka in 1995, but it was at Suzuka '96 that Abe etched his name firmly in the record books - by becoming the first home rider to win the 500cc Japanese GP, turning him into a national hero overnight. In 1994 he was given an opportunity to compete in Japanese Grand Prix as "wild Card", he surprised everyone by challenging for the win until three laps from the finish before falling off. 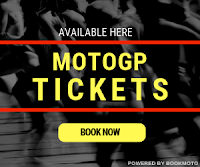 His performance impressed Kenny Robert's Yamaha team, and was offered two more rides which he stood 6th place on both occasions which earned him full time Grand Prix Ride for 1995 season. Abe took his first podium finish in 1995 and his first win & 5th overall in the championship. 2002, was the first year of MotoGP regulations, and Abe did not well with four-stroke machinery. 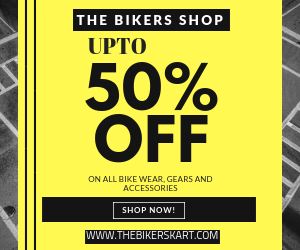 Thus, he acted as a factory test rider and occasional wild card rider for Yamaha. After spending 2003 as a test and wild-card rider for the YZR-M1 project, Abe returned for one final MotoGP attack - with Tech 3 Yamaha, but finished 2004 just 13th overall and moved to World Superbike, with Yamaha France, for the 2005 and 2006 seasons. "I was struck immediately by this wild-card named Norifumi Abe," Rossi wrote in his official autobiography What if I had never tried it. "Abe had long straight hair and even when he was standing still, he looked like a great character. But most of all, he rode like a madman. He was absolutely fearless. I think that that day was the fastest race of his life. "His racing style made me think he was an absolute nutter. He took turns with his steering locked, and often had to keep himself up with his knee. His suit was usually smoking, and he overtook in the most outrageous spots. His steering finally gave out and he fell... But to me, Abe was a hero."